I haven't really posted anything from my work at Cadesign, where I've been for almost a year now. So here's a few models I did in between projects at work. Can't wait to see them used in a variety of scenes.... Chekov. 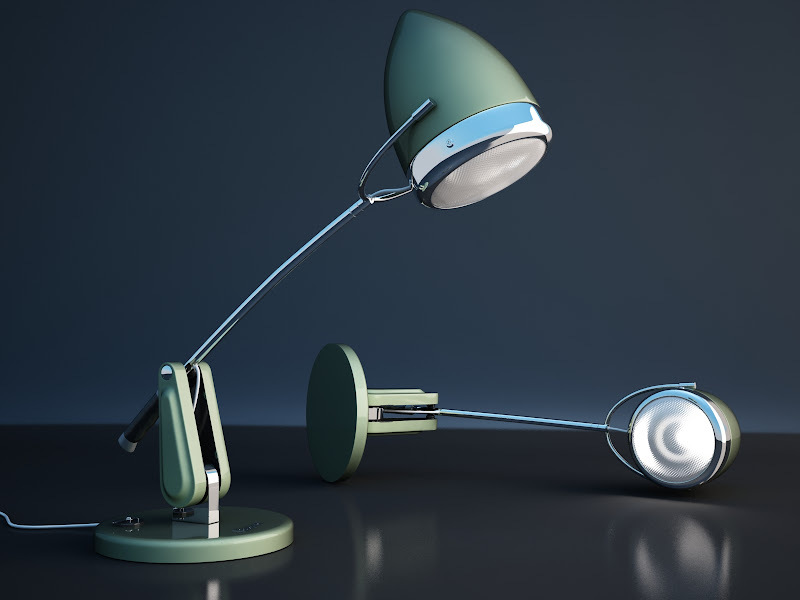 Vespa desktop lamp - very cool I think. 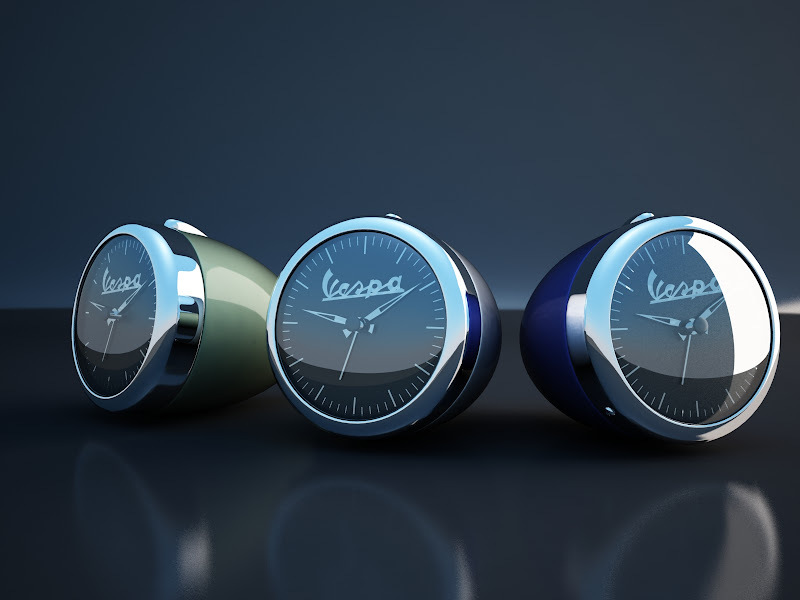 Vespa alarm clock - also not entirely uncool. 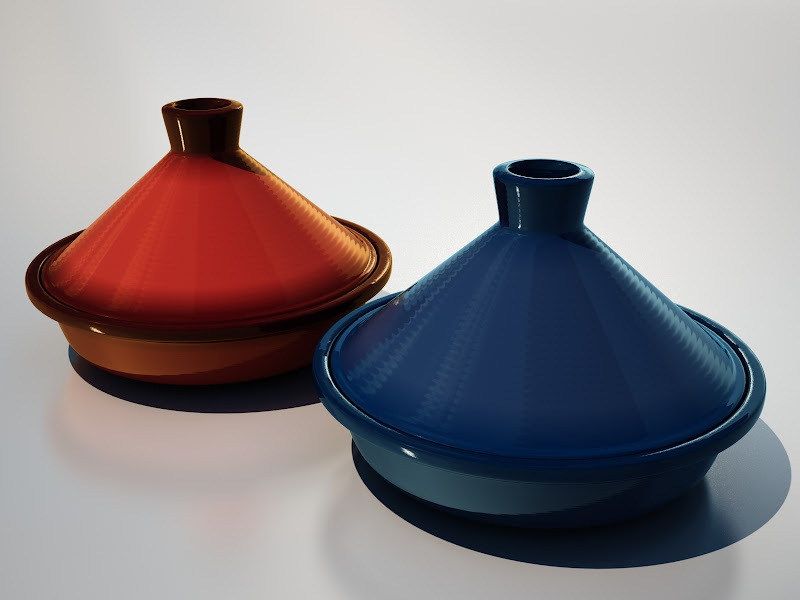 Traditional maroccan tagine - in 2 different colours. 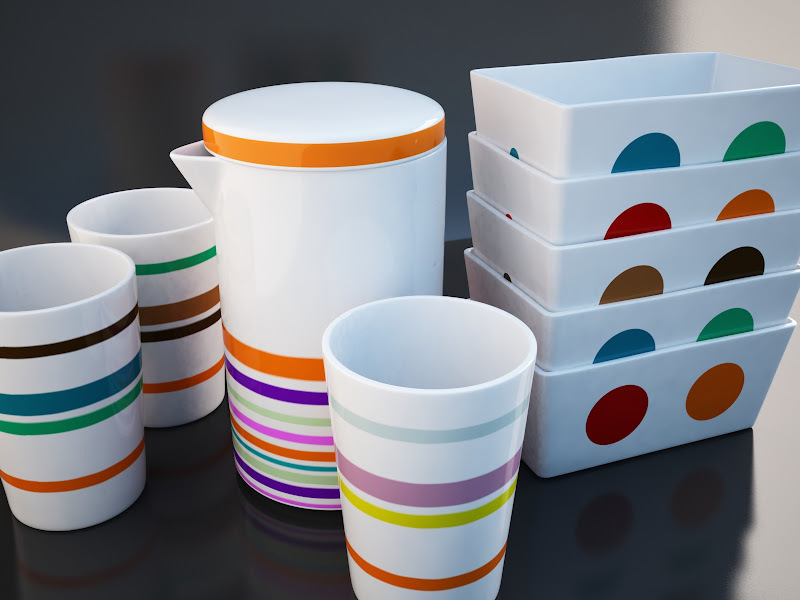 Colourfull porcelain stuff - quite pleased with the shader. Looks very bone china'ish. 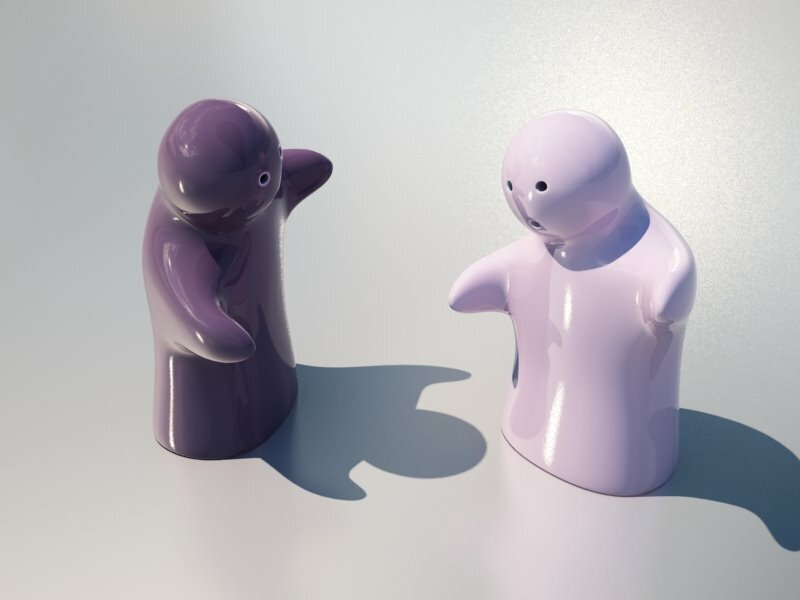 Cute little ceramic salt´n´pepper shaker set. I've done heaps more during my time there, but these are the most recent.